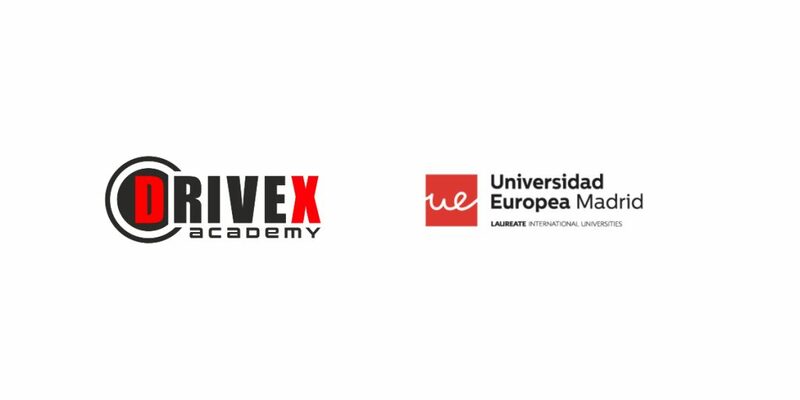 Madrid, 21 March 2019. 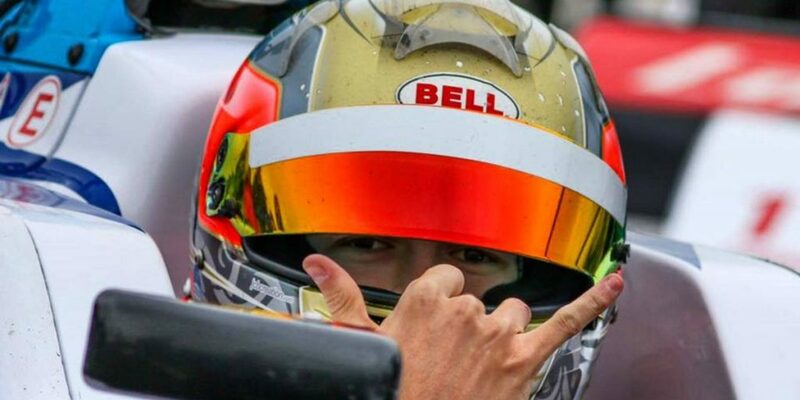 Drivex is excited to announce the addition of South-African driver Callan O’Keeffe to its driver line-up in the 2019 Formula Renault Eurocup season, in which the championship will visit nine circuits around Europe, with one overseas round in Abu Dhabi. 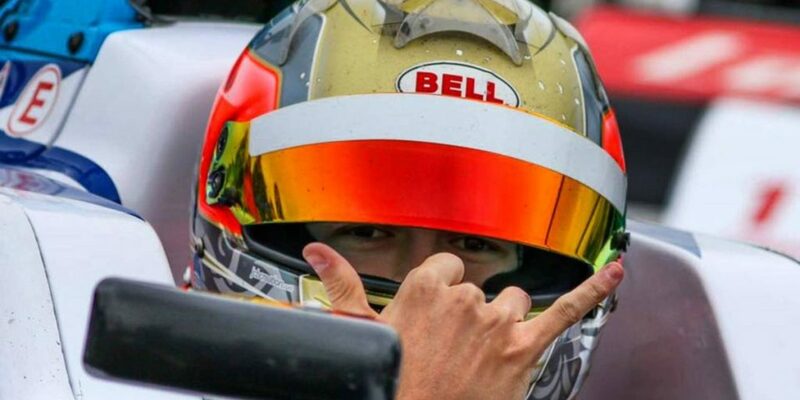 The 22-year-old ace has made a name for himself in single-seaters after becoming a stalwart driver in karting. 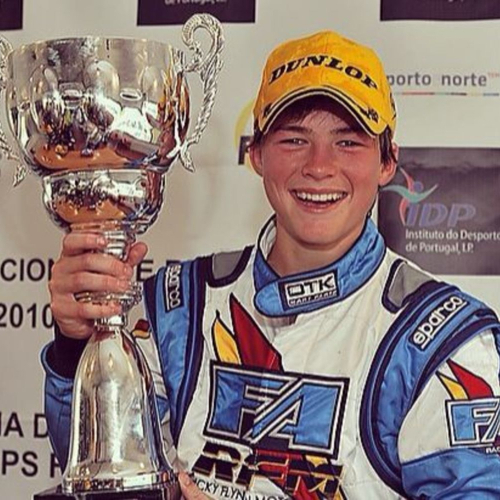 Then, O’Keeffe won the 2011 Super 1 National KF3 Championship and finished 2nd and 3rd in the CIK-FIA World Cup – KF3 in two successive years. Callan made the step up to single-seater racing in 2012 and took part in series such as the Formula BMW Talent Cup, the ADAC Formel Masters, the Formula Renault NEC or the BRDC British F3 Championship adding a long list of wins, podiums, pole positions and fastest laps to his tally over the period. O’Keeffe will start working with his new team during collective testing scheduled at Circuit Paul Ricard (March 27-28) and Autodromo di Monza (April 9-10). 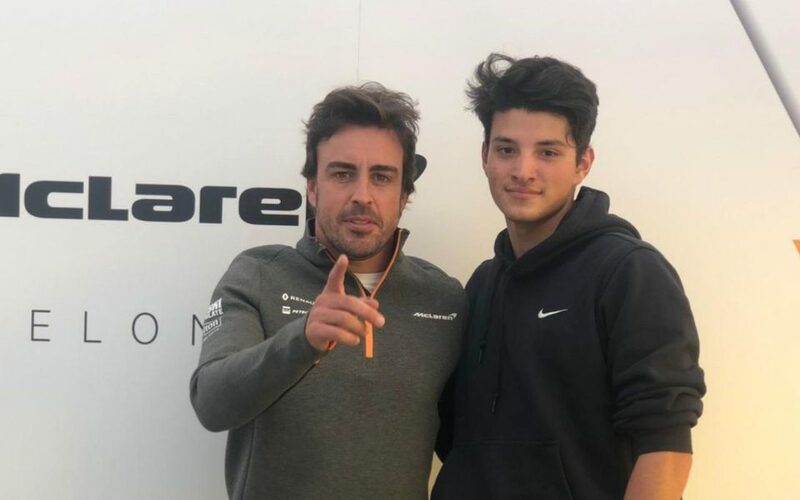 Callan, explain us your feelings after becoming a FA Racing by Drivex driver for the 2019 season. "Honestly I still can’t quite believe it. After 18 months out of racing it was looking like another year on the side lines before this amazing opportunity. I’m so grateful to all the people who have put in the work to help get me back in the seat. 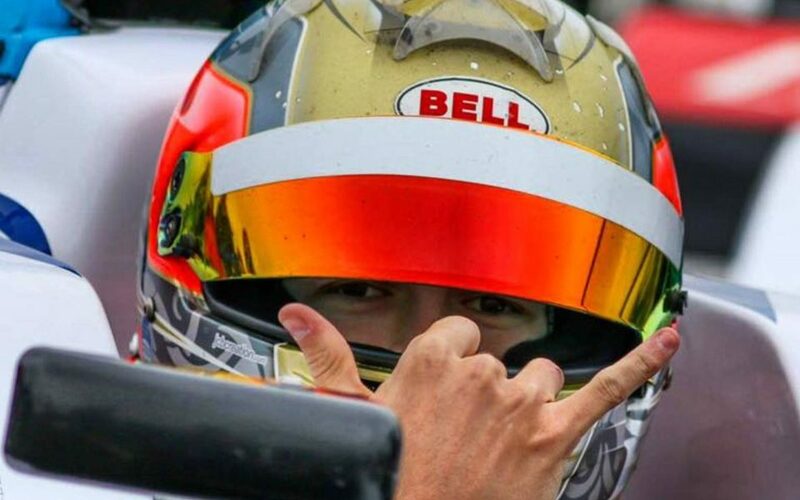 For me, it’s also the perfect place, as it was the FA kart which really helped me launch my career when I won my British Karting title, and finished 2nd in the World Championship, so be back racing again and with the same name behind it is the perfect story, and really a dream come true." How do you expect perform at the wheel of the Tatuus-built T-318 car? Do you think the car is similar to others you previously drove? "The goal is always the same no matter what car, to push to the limit! As for expectations, I genuinely have no idea what to expect. In terms of statistics, it’s certainly very different to anything I’ve driven and looking forward to experiencing it for the first time." 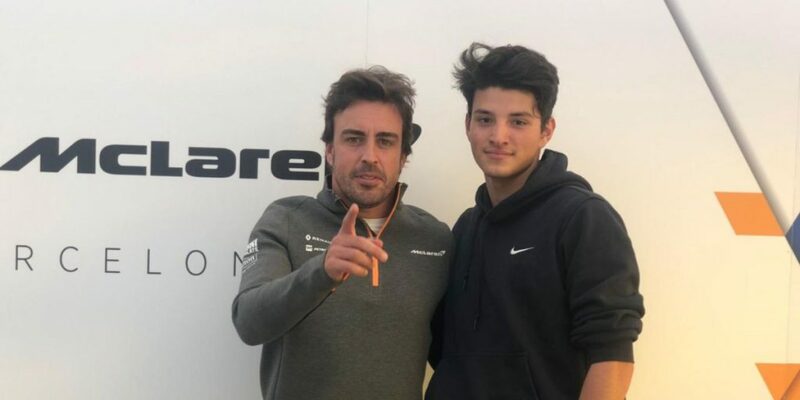 You are going to closely work with big names such as Fernando Alonso or Pedro de la Rosa. What do you think they may help you with? Any lessons to learn from them? "The list is endless. In this sport you never stop learning. Fernando and Pedro are both world class racing drivers and I’m so excited for the opportunity to work with them. 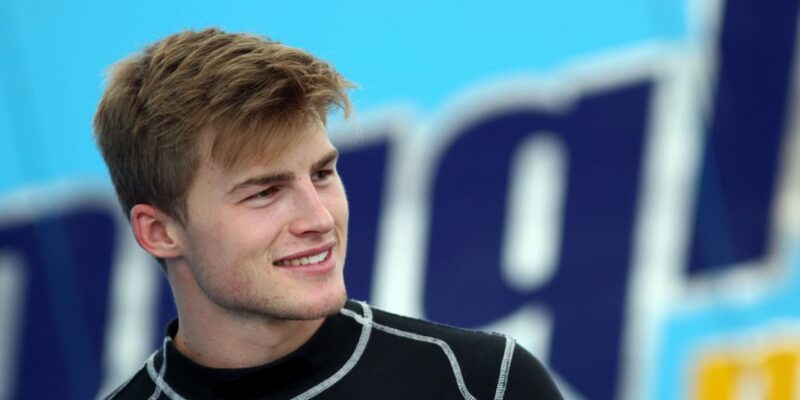 Their input will be invaluable to my development as a racing driver on and off track." How are you mentally and physically preparing the season ahead? "I’ve been prepared for 18 months! I kept myself fit and ready despite not driving at all last year, I was ready for any opportunity. Mentally, it’s definitely the same. When I was out of the car all I wanted was to drive again so now I’m back ready to work harder than anyone else to get back to the top step of the podium." Tell us your goals and expectations for the 2019 campaign. "I’m really going in with no expectations but we all have one goal, and that is to win. 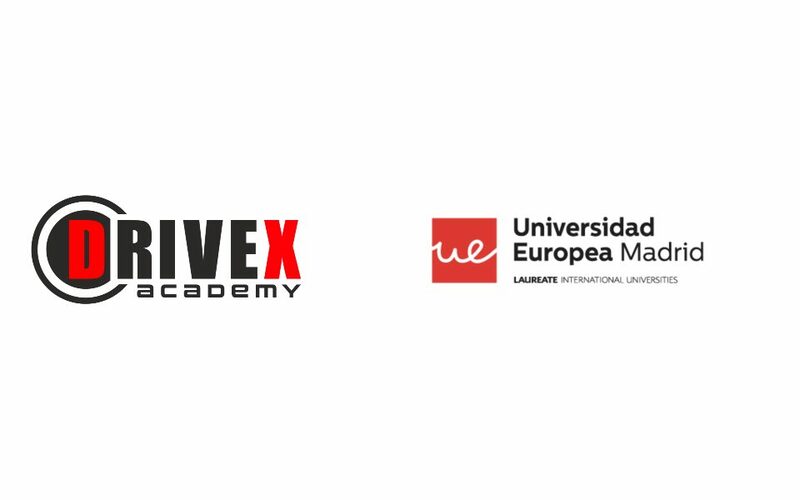 I haven’t yet driven the new car and obviously it’s the first year for FA Racing by Drivex in Formula Renault Eurocup. However, I know I have a great team behind me and we will all be pushing to the maximum!" Any circuit you are looking forward to visiting? "We have a great calendar this season but for sure the one that sticks out is Monaco. 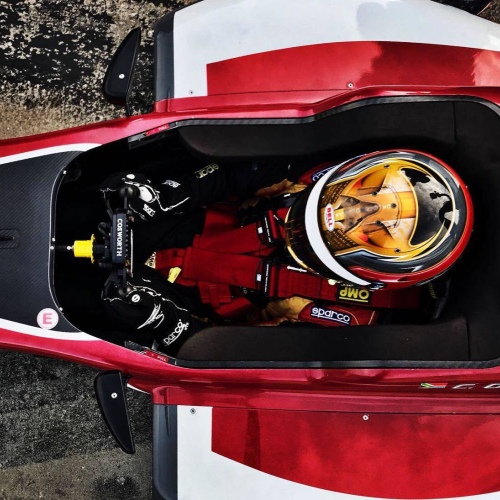 It’s every driver's dream to race there and to finally have the opportunity will be amazing. I can’t wait to be dancing in between the walls in May!"